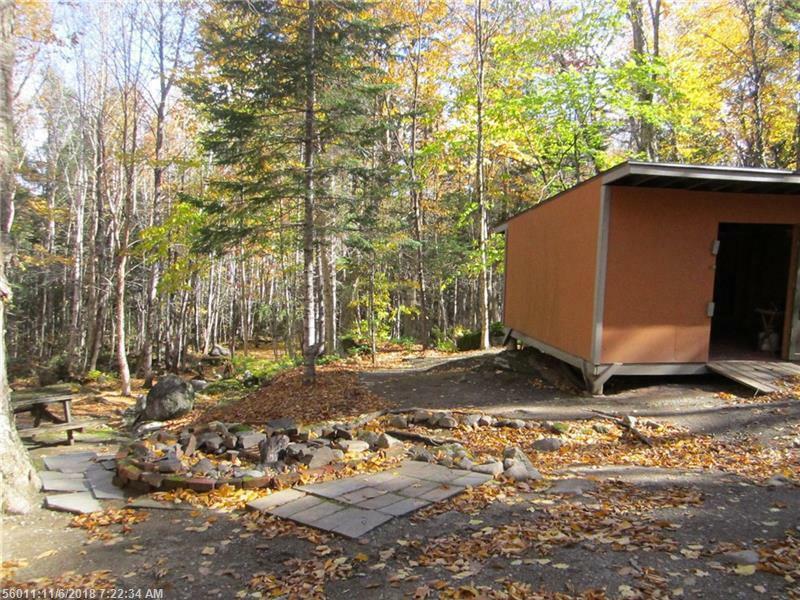 A camp with all the best the north woods has to offer. 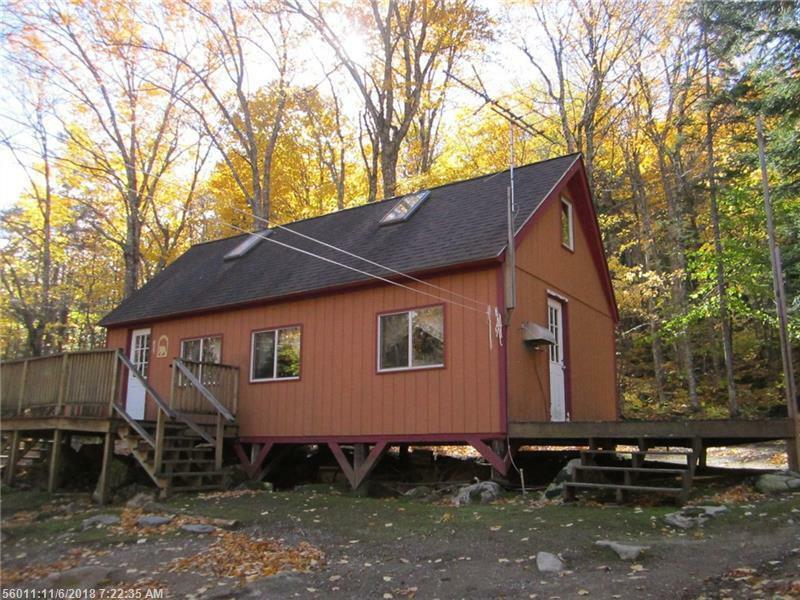 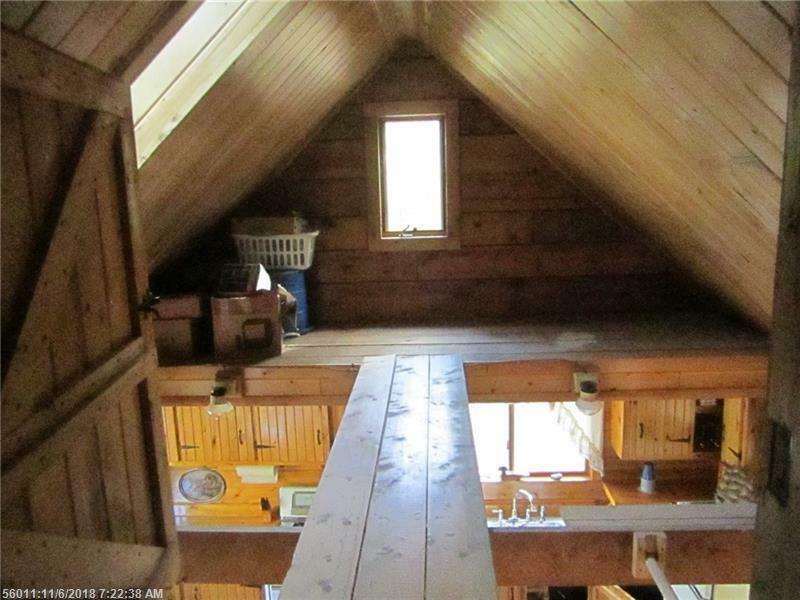 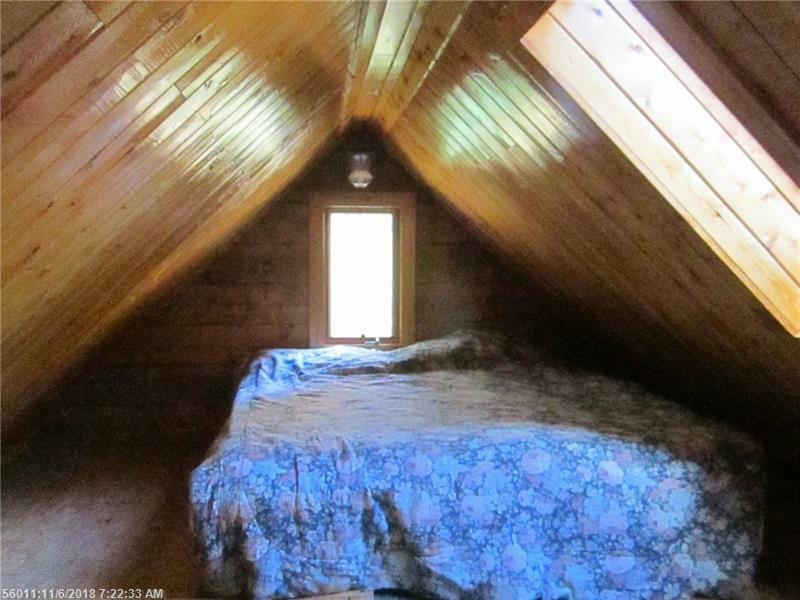 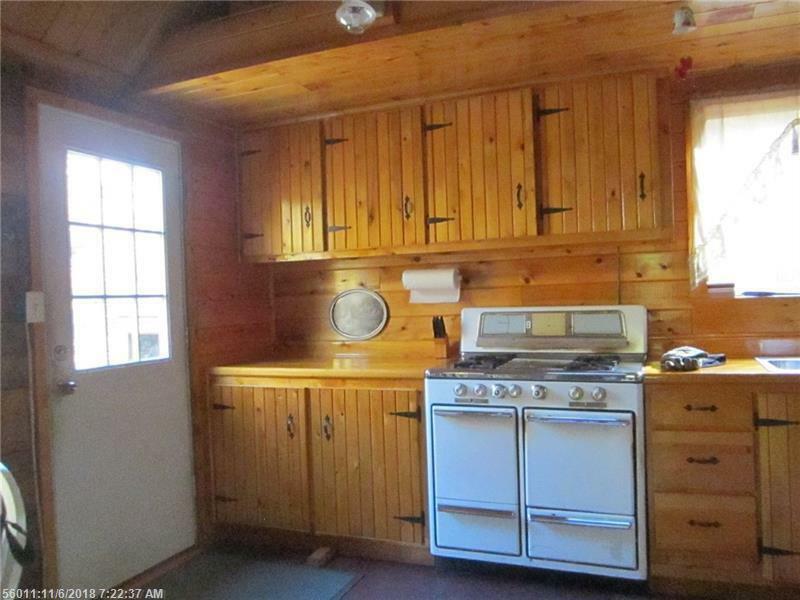 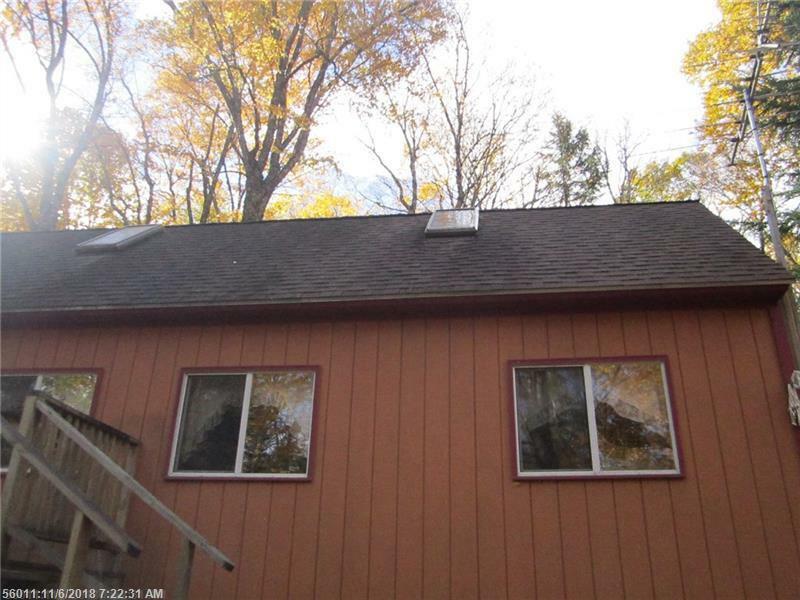 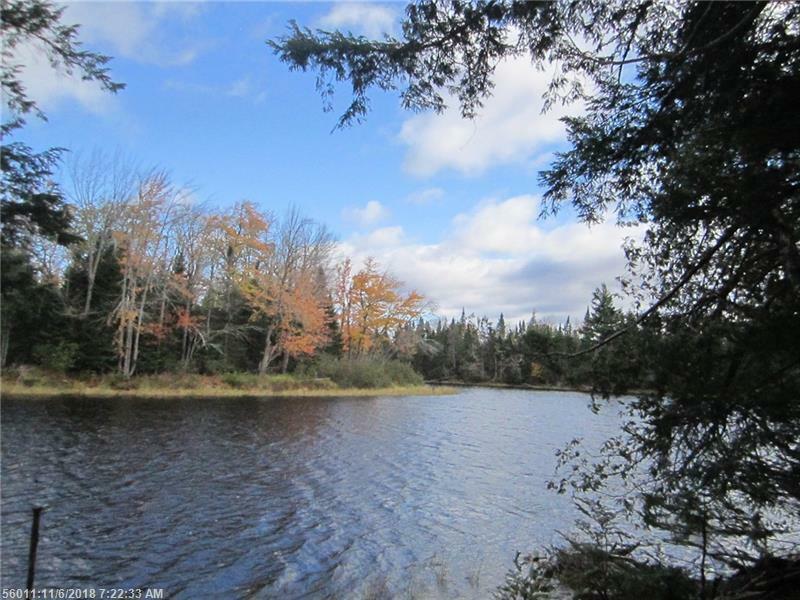 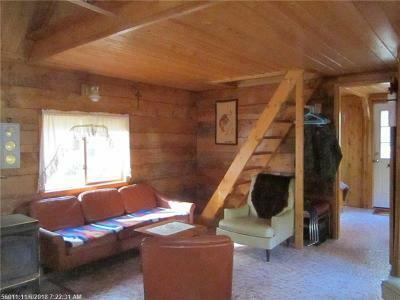 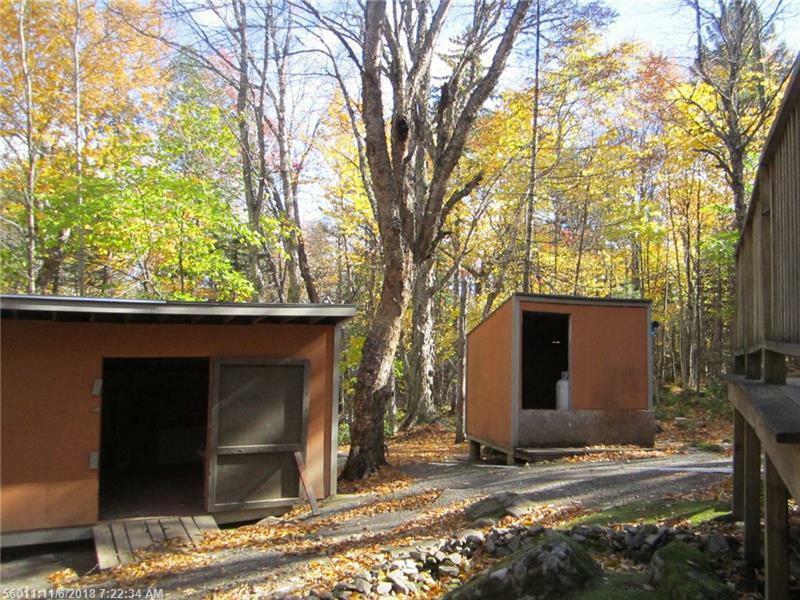 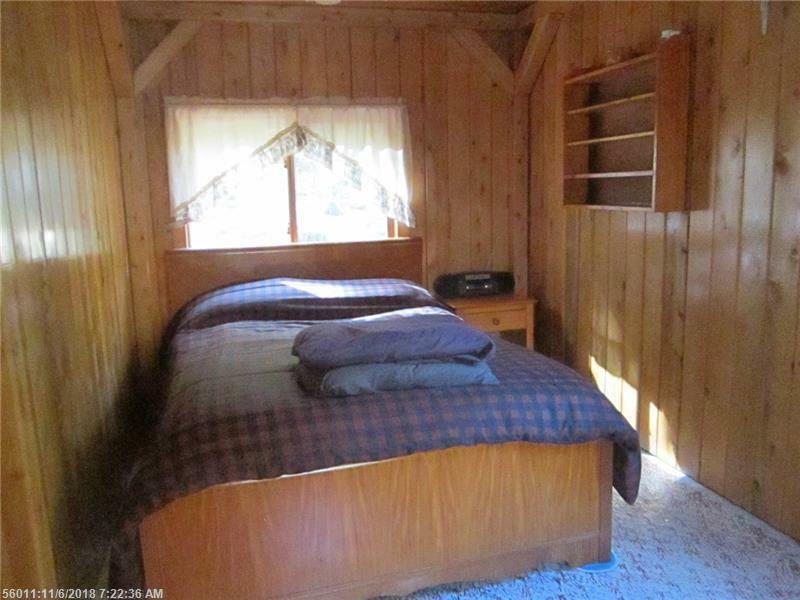 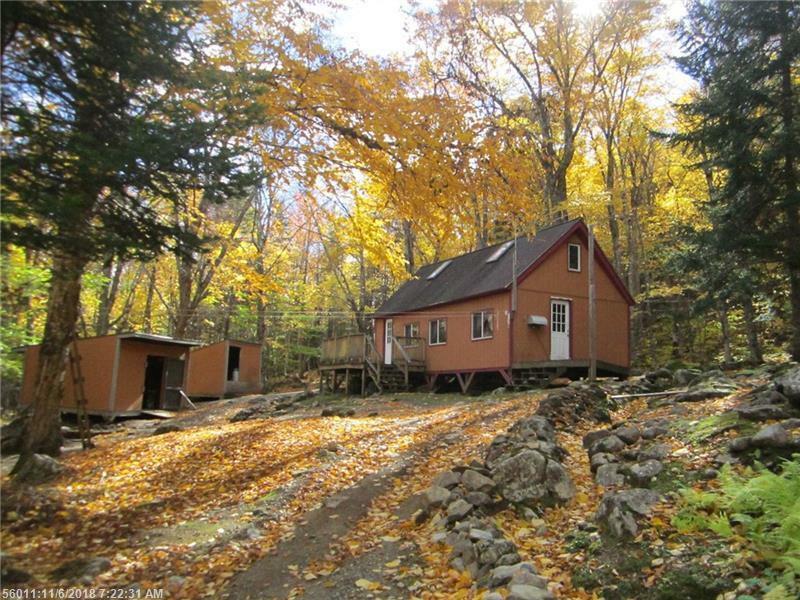 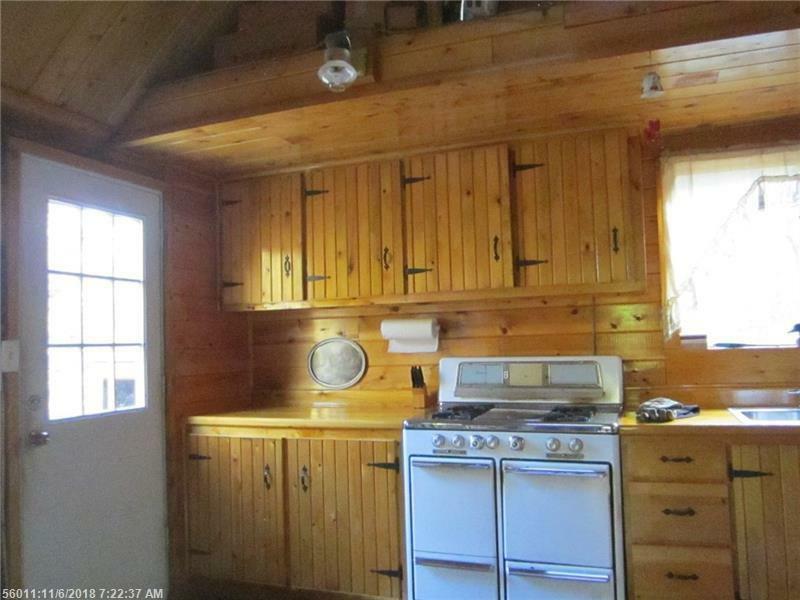 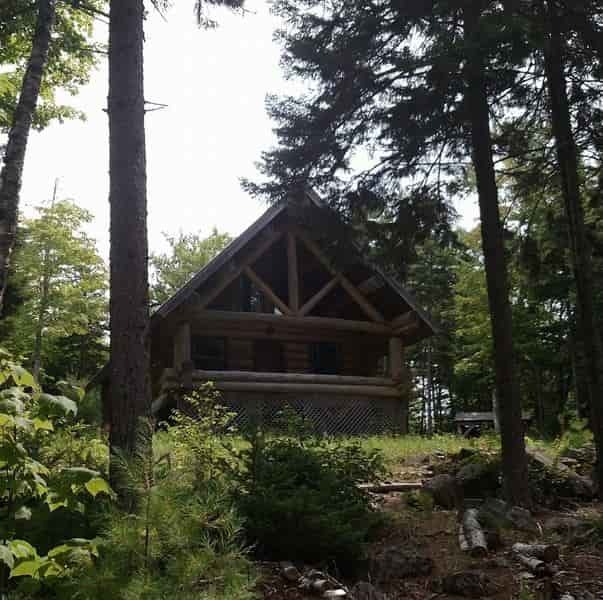 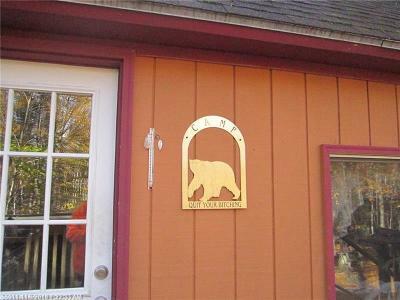 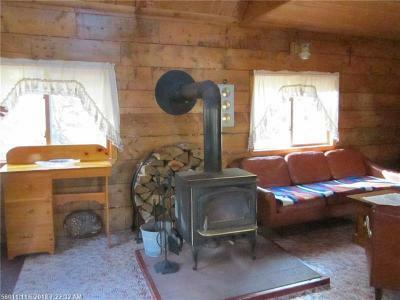 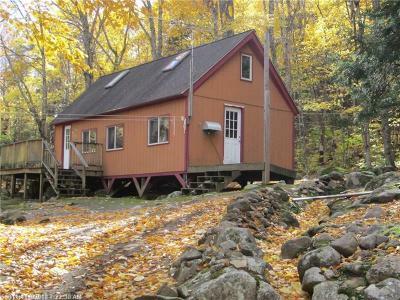 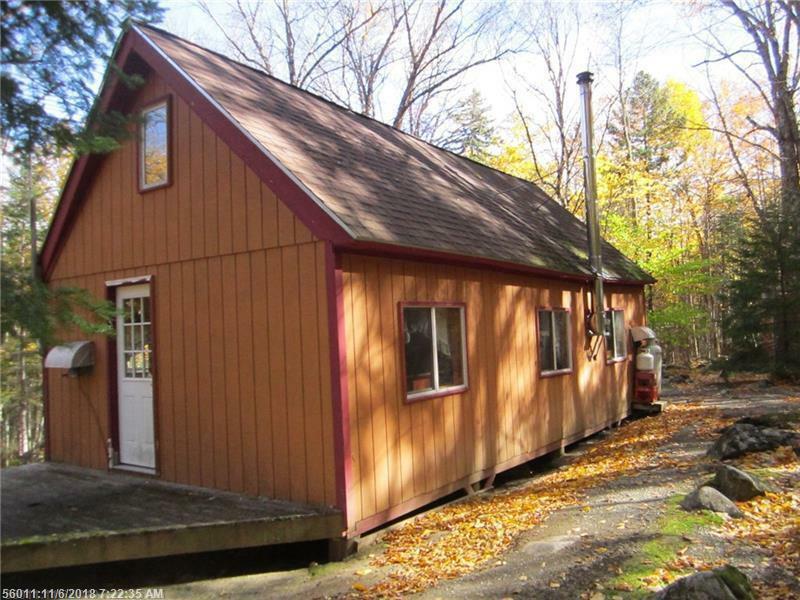 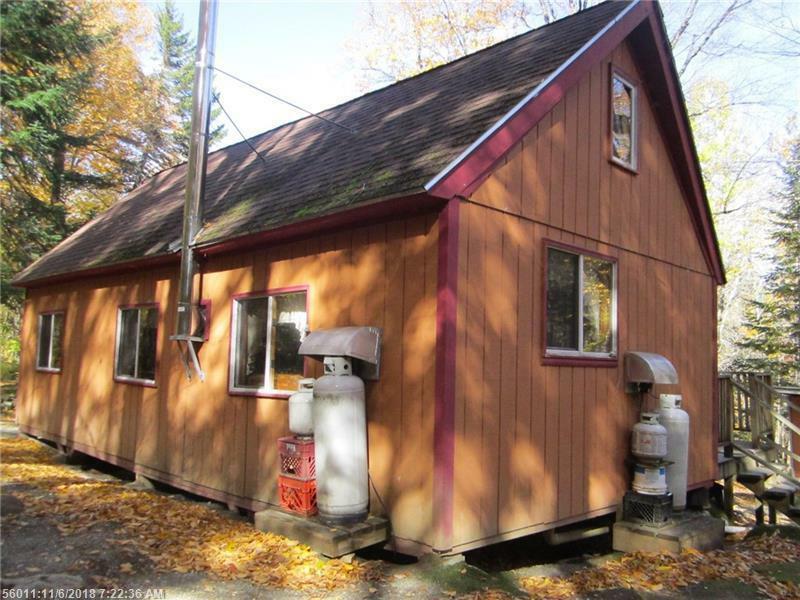 Well built, private, yet can have 12 TV stations, Access to Mattawamkeag River, fish, boat, kayak. Snow sled or 4 wheel. 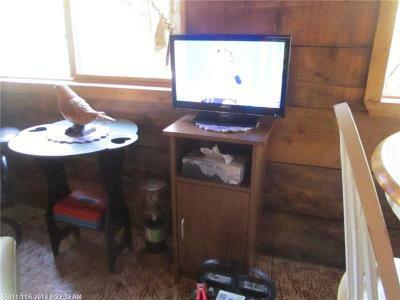 Fish hunt, relax . 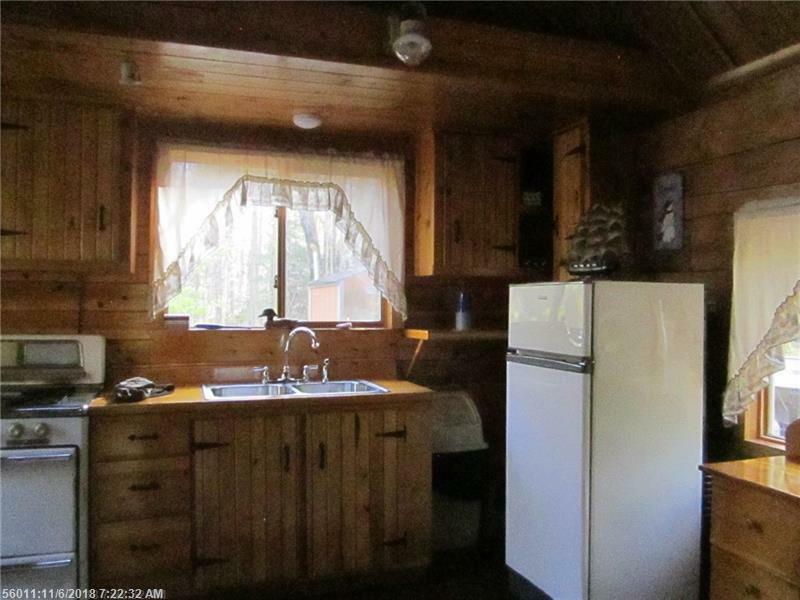 Water at camp. 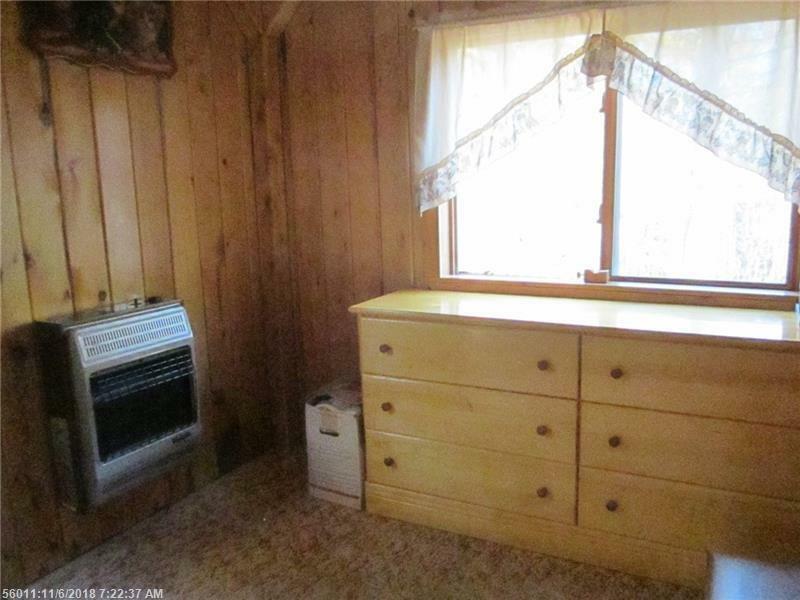 most furnishings included.